The moment patrons enter Le Petit Latin, they are transported to France. The interior is colorful and vibrant, and the walls are decorated with maps, works of art, and classy knick knacks reflecting the Mediterranean lifestyle. Since 1994, the restaurant has focused on classic French-Mediterranean cuisine and flavors. The concept is the perfect reflection of the father-son duo that runs the restaurant. Jacques Rouet, originally from Draguignan in southern France, founded the establishment, managing it solo for 18 years. Good food is a way of life in Mediterranean countries, and what began as a childhood passion evolved into a culinary profession. His youngest son, Julien, raised in the Netherlands, joined him in 2000, first as a helping hand and ultimately taking the reins as the star of the show in 2013. 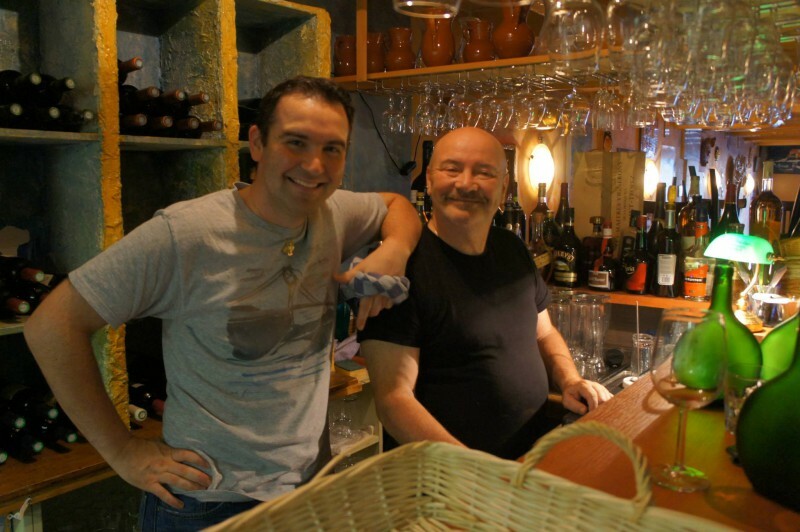 Through Le Petit Latin, Jacques and Julien wholeheartedly share and embrace their Mediterranean roots.